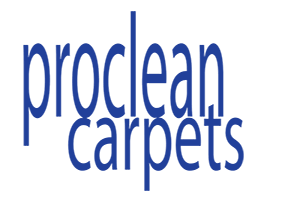 You can have your carpets cleaned, Or you can have them ProCleaned! Why is professional carpet cleaning essential? Out of sight, out of mind - busily dusting your table, shelves and TV sets, you may forget that just as much dust and grime has settled on your sofa and your carpets. Nobody would expect a suit made of similar materials, worn every day for months without brushing or cleaning to look presentable. Why expect something different from upholstery? It all depends on how you use it! A great deal of care and experience has gone into the manufacturing of your upholstery. Because of television, it probably gets four or five times more use than ever before. Children sit for long times eating, sipping juice, playing on consoles or tablets! With regular vacuuming, dust removal will improve the appearance of your carpets and upholstery. Cleaning once a year or more often if needed will remove stubborn dirt and stains to keep you carpets and upholstery looking cleaner and lasting longer. If yours are looking like they now need a clean call ProClean Carpets & Upholstery cleaning services. With ProClean your carpets will be ready to walk on after only a few hours! This is very important when you are expecting the kids home from school, or your staff to walk into the office the next morning. Do you need a carpet cleaner in Telford? Call today and a quote can be offered over the phone. 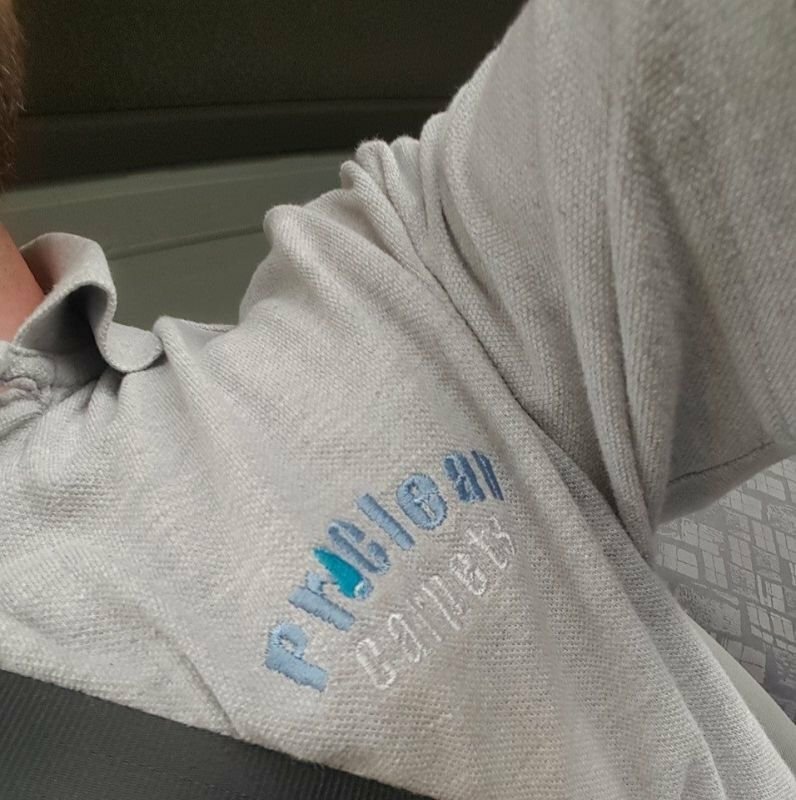 Let some of my customers tell you about their experience with ProClean Carpets and Upholstery cleaning services! Click here to view some cleaning in action! The Bitterness of Poor Quality Remains Long After the Sweetness of a Low Price is Forgotten! 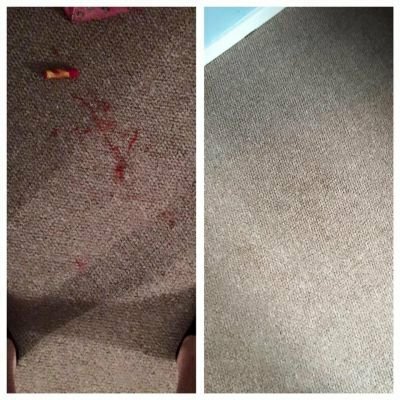 All carpet cleans come with FREE spot stain removal! DO YOU OWN/RENT BUSINESS PREMISES? Do you own and let properties? See what a few of my previous customers have to say. We use Lawrence from ProClean on a regular basis. He's punctual, very professional and is able to clean our carpets to a very high level. 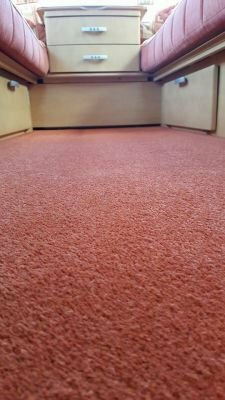 With the special purpose built machine he uses, our carpets and upholstery are left almost dry, which is great as we don't need to wait days on end for them to dry. ProClean are also very competitively priced so give them a go ! I highly recommend you call Laurence if you need your carpets cleaned. I have just had my bedroom carpet cleaned and it looks brand new. I really thought Laurence would say to pull it up and throw it away! Smells lovely and fresh too! A job very, very well done! Excellent job would recommend to anyone carpet is looking great ! Excellent job done on my carpets Laurence. Thanks Dave Johnson. The Perks of Hiring Professionals to Clean Your Carpets. The dangers of DIY carpet cleaning!